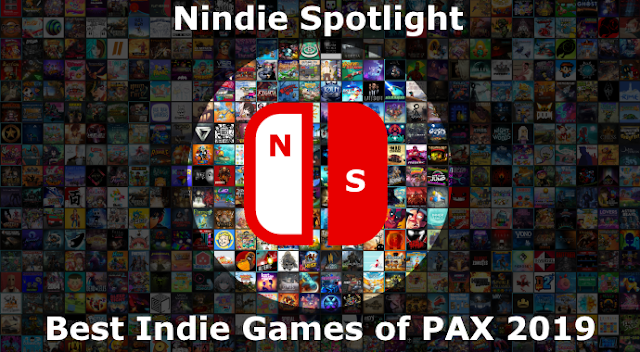 There’s something to be said for a game that takes a relatively simple idea and runs with it, and this is a big part of the indie spirit that I appreciate. By offering up a well-executed game driven by a simple idea for a reasonable price no matter how niche the end product may be there can be value for someone. Super Ping Pong Trick Shot is one of those super-simple concepts married perhaps not with the most impressive presentation but that still surprised me a bit in its ability to make the experience compelling, at least for a little while. One terrific aspect of the game is that its title is so painfully literal. 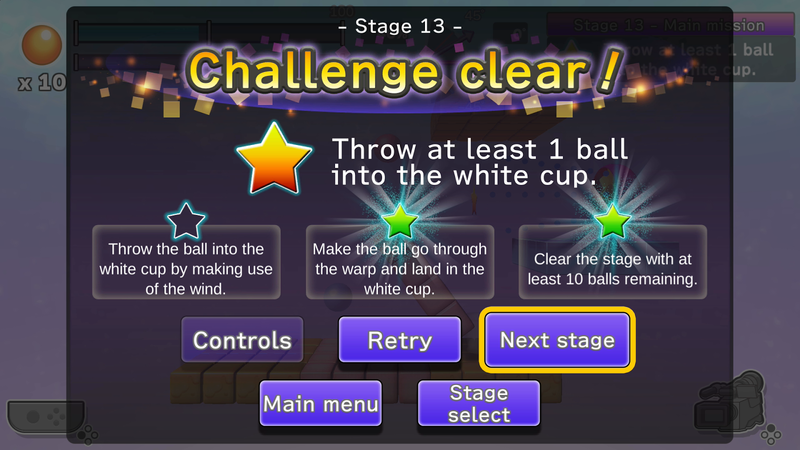 If, to this point, you’ve been unable to tell what the game entails you’ll be trying to throw a ping pong ball, with an angle and given amount of power, so that it lands in a cup. To add the word “trick” into the mix very quickly these shots will begin to place demands on your geometry skills, looking to ricochet the balls off of surfaces at different angles. Finally getting to “super” on top of that the developer threw in warps and surfaces of different types from sticky, to metallic, and more, that will further complicate your shots. So, at least in terms of the base tools for making the game interesting, there’s been some thought put into things. There are a number of control options available to you including use of the touchscreen and motion controls (but notably excluding the Pro Controller) but I found the relative precision of using the JoyCon to be preferable. 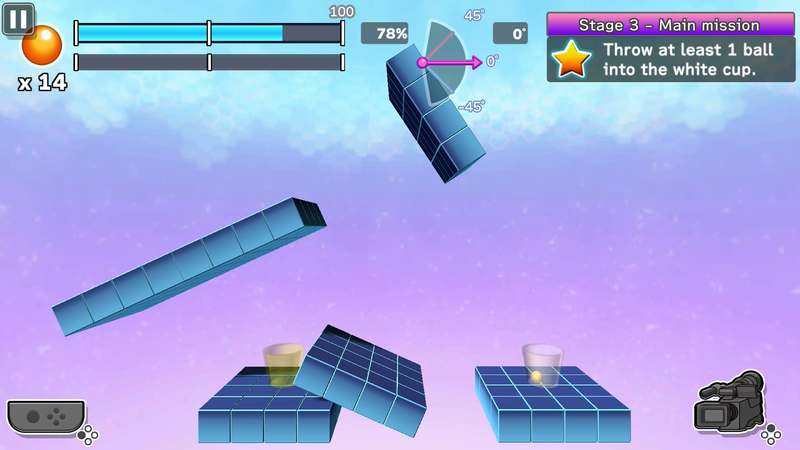 You’ll simply need to set your angle of attack, press a button to start your power gauge, and then press again to make the gauge stop. Done. Now you’re left to hope you’ve plotted out your shot well and that you’re in the cup! To make things a bit more interesting aside from your primary objective of getting in the cup each stage has additional objectives to try to either reward your skills or perhaps to just tempt you to make things harder on yourself. Sometimes there’s an additional cup you can shoot for, sometimes it will give you a time limit to beat, and sometimes it will challenge you to make your shot above or below specific angles. Again, I’ll give credit for taking the extra steps to improve the experience as I could just as easily have imagined the game being focused only on that primary shot. While you can play by yourself, just to prove to yourself you’re good at this I suppose, I’d definitely recommend a little healthy competition with a friend going head-to-head to spice things up a bit more. If you’re able to play against someone it really elevates the experience naturally, and that will also typically motivate you both to not just make the shots but to do so in a way that is worthy of rubbing in each others’ faces. Getting into the not-so-great phase of the review the first thing to be clear about is that though it is hardly an expensive title it is unmistakably basic in terms of its concept and presentation. There’s nothing more to the game than what its title implies, and as long as you keep that firmly in mind, I’ll at least say that it works diligently to make the most of the idea as it can. In terms of appearance I’m not sure what more you could really expect, if nothing else making it visually impressive would never alter the simplicity of the core experience. It has a very basic look and yet for what it has set out to do it works out, though if you said it looks like it could be at home on a mobile phone I wouldn’t disagree with you either. In terms of longevity I’d say you have two main factors to consider. Do you have someone you can play this with that will likely enjoy the experience and whether only alone or with a friend how many hours or play sessions are you hoping to get out of your humble investment? It is what it is, it is relatively inexpensive, you know what you like and what your gaming budget looks like, the choice is up to you. 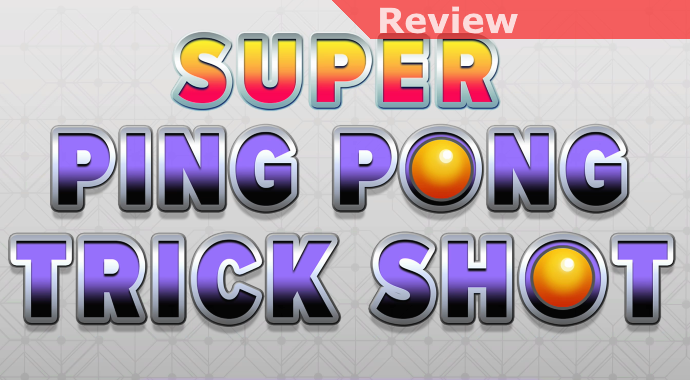 Overall I’d say I was very pleasantly surprised with Super Ping Pong Trick Shot but it helps that I walked into the experience with no expectations whatsoever. For games of this type I’ll say that it is in the upper echelon for effort expended on a simple idea and that obviously a good deal of care was put into making the most of the niche genre this would represent. While I wouldn’t heartily recommend the game to probably anyone if you’re looking for something a bit different that is inexpensive to occupy a little bit of your time, and it sounds interesting to you, I’d say that there are worse ways to spend your money. Among the Ping Pong Trick Shot games I’ve played on Switch it is undoubtedly the best!